This week, I took to the drink. 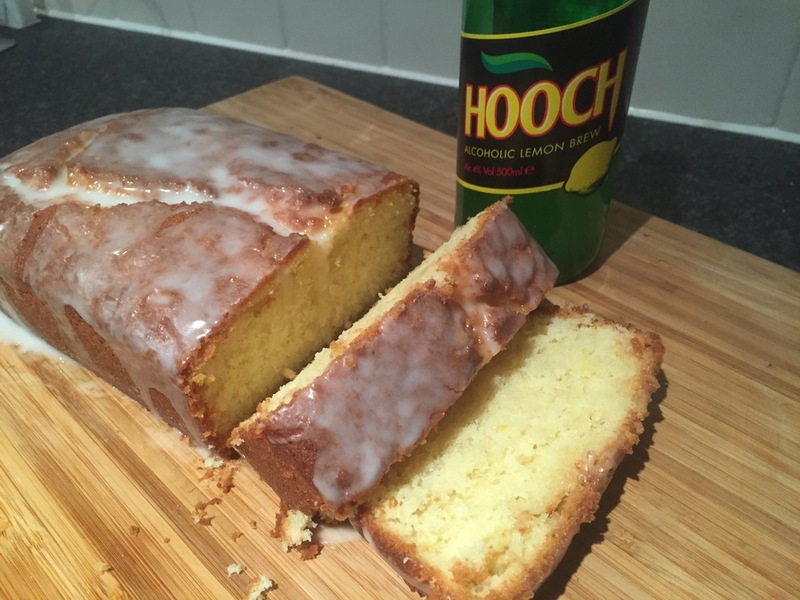 A twist on the classic Lemon Drizzle Cake, I decided to pour in lots of Hooch. For those who don't know what Hooch is, its like sharp fizzy lemonade... with booze! Crumbly, soft, and full of flavour. Let's get started. 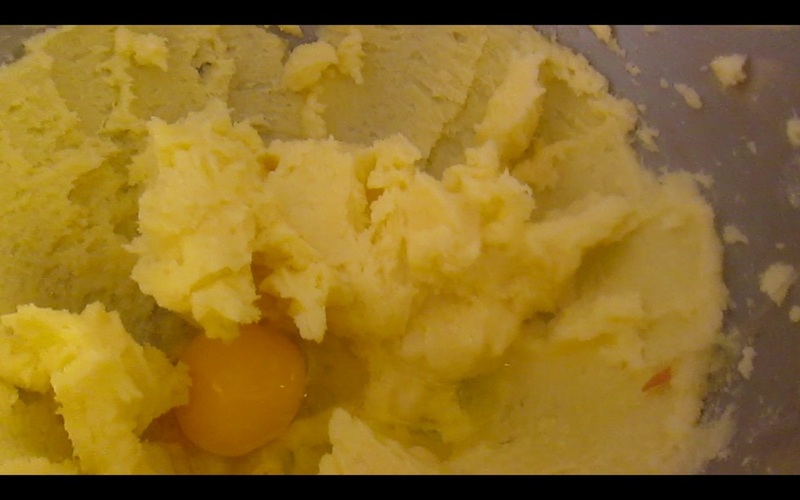 Blend the Butter and Sugar, add the eggs one at a time. 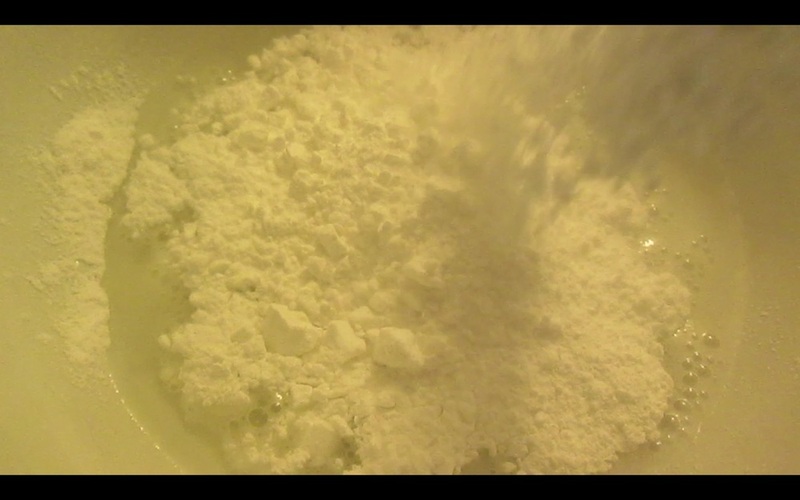 Then add the flour and mix in gently. Now add your Hooch and lemon rind. 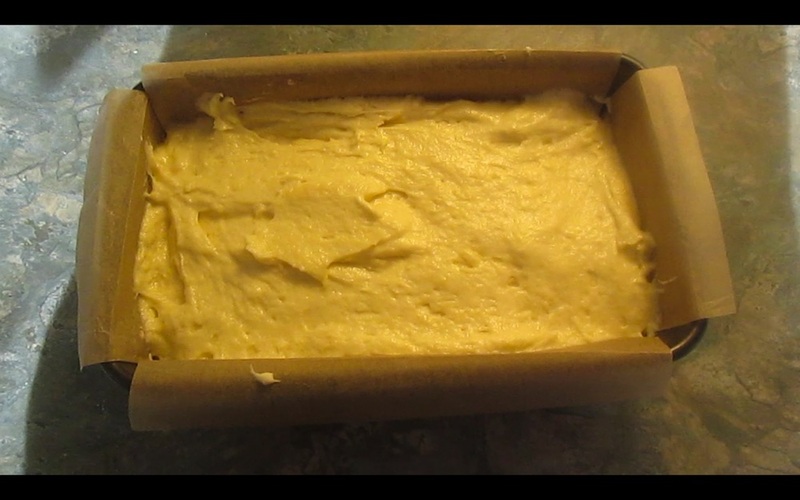 Pour the whole mix into a 1lb loaf tin and pop it in the oven for 45 minutes to 1 hour. 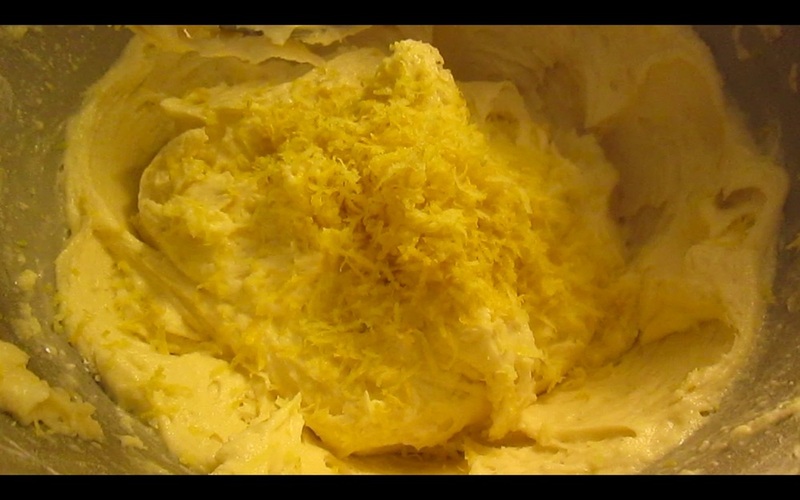 During the baking time, make your drizzle by mixing the Hooch with Icing Sugar and the lemon juice. It should be slightly runny, which is great for drizzling! Once it's out the oven, before you take it out of the tin, pour 1 tbsp of Hooch over the cake. Then leave to cool on a wire rack. When it is cool, drizzle over your... drizzle, slice, serve and enjoy with a bottle of Hooch! Watch the video below for help. To go alongside your Vegan Haggis Parcels, I have created a Caramel Whisky Glaze. To be served warm so it is pourable, drizzled over the top of the haggis parcels is best. On the side means you can use it as a gravy of sorts, if you like. Try it in a ramekin, or if you are a modern establishment, some sort of wacky vessel like a toby jug, or a porcelain cat ornament. Either way, the glaze has a multitude of uses, you could always put it on some popcorn, or drizzle over some ice-cream. SO MANY USES! Let's get started. 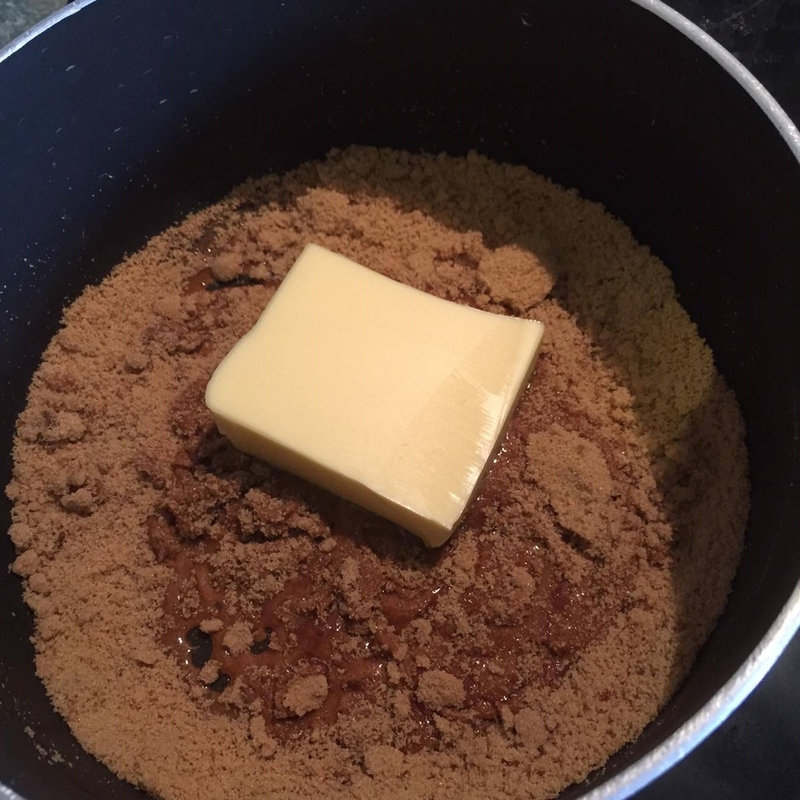 In a small pan, heat your sugar until it begins to melt. 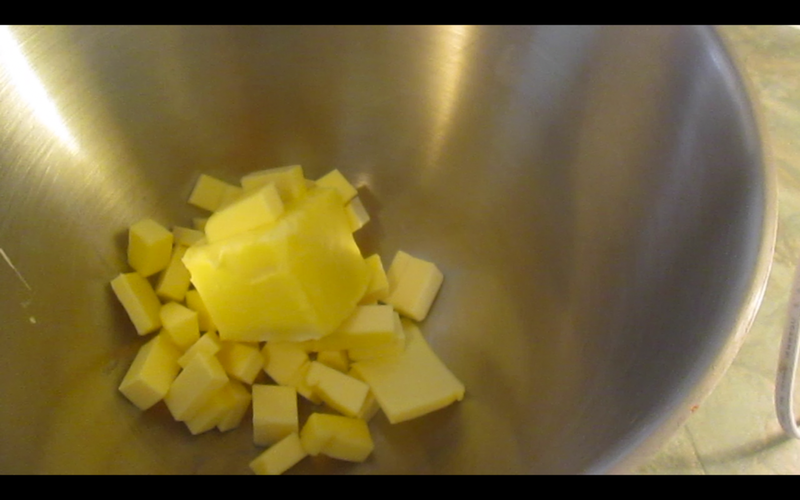 Once it starts to melt, take off the heat and add the butter. The instant reaction may cause the sugar to crystallise, but don't worry, when the butter melts, it will help to melt the sugar again and all will be right with the world. Place back onto a medium heat to lightly simmer, make sure it doesn't boil. Once the sugar has melted some more and the mixture has begun to resemble melted caramel, add your honey, lemon and milk. Stir gently until combined, making sure to heat the whole time. Add your whisky. 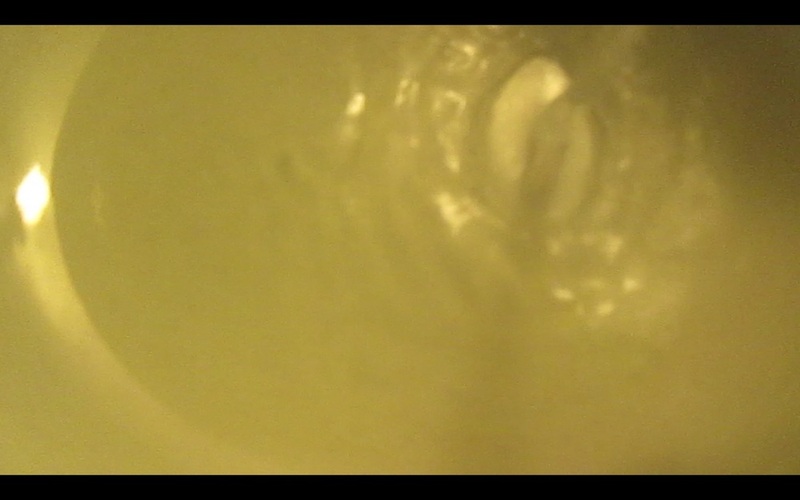 If the mix starts to boil over, take off the heat and stir until it calms down. Pour into a small measuring jug/glass/ornamental duck figurine. When serving pour over your haggis parcels, or on the side for dipping.